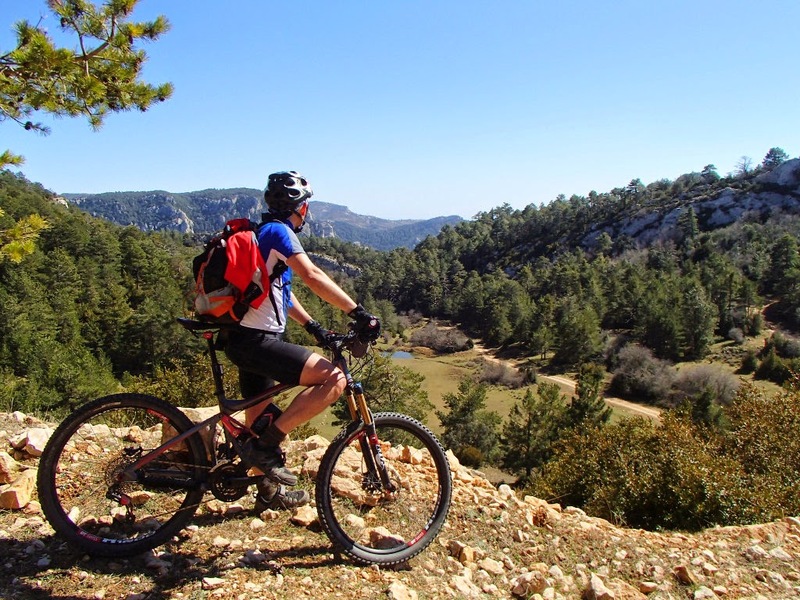 Cycle-touristic route in BTT that runs through the Natural Park of the Ports, by the Natural Park of the Tinença of Benifassà and by the region of the Matarranya. 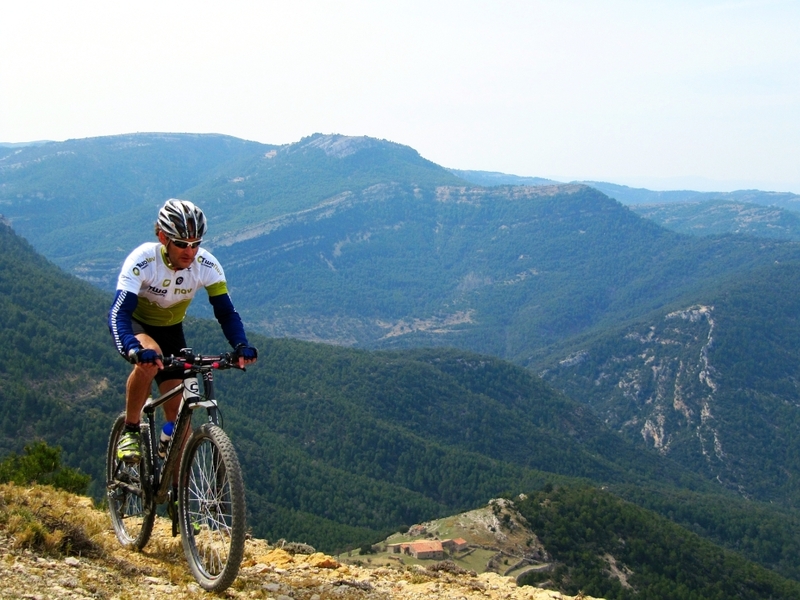 An authentic BTT route that will discover the charm of “El Port” Massif, the magnificent wild landscapes of “Tinença de Benifassà” and the tranquility of Matarranya. This route runs along paths and paths perfectly cyclable but it is not Signed specifically, so, you should go with the map and GPS to be able to orientate properly. 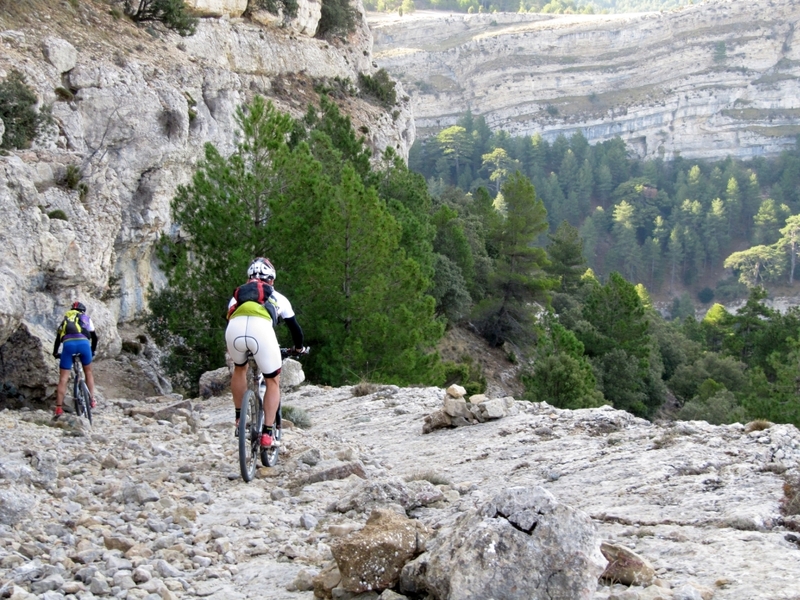 In 2 stages: Designed for those who want to enjoy a real BTT weekend for Dreamy mountains. In 3 stages: Designed for those who are less in a hurry and want to enjoy a long journey through 3 kingdoms. The pack includes map, tracks, route briefing, personalized ENFORMA SOCKS sleeves, ribbon no LURBEL, GPS Garmin Dakota 20 with the track if you do not have your own (rent € 5 per day), honey from Tinença and handmade beer MESTRAL. The services and prices are also the same on both routes. It is worth mentioning our collection service at the train station, so you only have to enjoy the trip without having to take your own vehicle. We have a service for organizing routes and accompaniment that can help if you have any Interest in visiting specific places, we take care of you to enjoy the landscape and the route. The route is designed to be done in 2 or 3 stages and always sleeping in the same place, so you do not have to think about carrying your luggage that you will always have it ready. To shorten or extend the stages you can indicate it and we will take care of organizing everything.